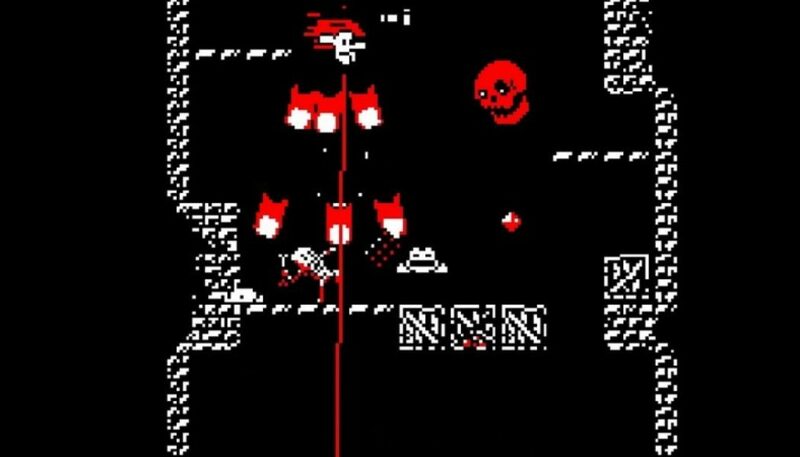 Downwell is a “curious” game with a retro arcade touch where you venture down a while only to uncover a bunch of treasure and filthy creatures. Your support system are Gunboots, a pretty convenient tool when dropping down an endless well. While you collect these goods, platform across and down, you will uncover hidden areas. Each trip is never the same. Publisher Devolver Digital has shared an extended gameplay of the game and is expected to arrive to iOS and Android later this year.